Waking up to your dog sitting patiently by your bed or passing hours by looking at your cat chase fur balls can definitely bring a warm and fuzzy feeling but they are more than just that. Caring for a pet is similar to caring for a human, only sometimes more difficult given that we don’t share the same language of communication. This means that you have to be that much more careful and attentive to your pets’ problems and needs, so that they can live a happy and healthy life. 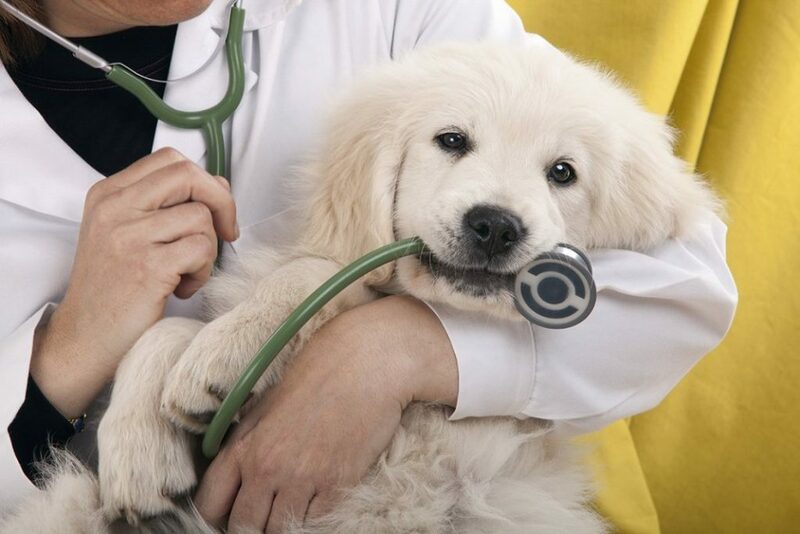 Apart from making routine visits to the vet, you should also know how to be aware and informed about your pet’s health. 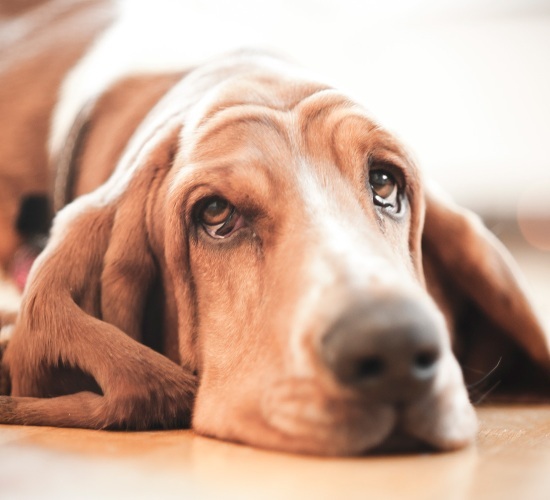 Here are 7 ways to monitor your pet’s health at home. 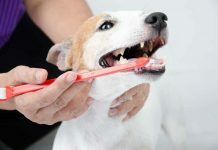 A clean and healthy mouth is often the most crucial indicator of your pet’s health. Check your pet dog or cat’s mouth for plaque or tartar buildup. If their breath is not exactly offensive and their teeth clean, it is a sign of good health. Cleaning your pet’s mouth regularly and checking for any anomalies an help detect problems like gum diseases or even mouth cancer early on. Also, peeing and pooping outside usual spots, or in the house is to be taken as an unlikely behavior and reported to the vet. Weigh your pet regularly and ensure that he/she maintains a consistent weight. While increasing weight leading to obesity is absolutely not recommended, a sudden loss of weight can also be a cause of concern. Seek guidance from the vet to chart out a meal plan for your pet to ensure that optimal weight is maintained. Perform a body check on your pet at least once a week. Run your hands through your pet’s entire body carefully and look for possible cuts, lumps or any inflammation. 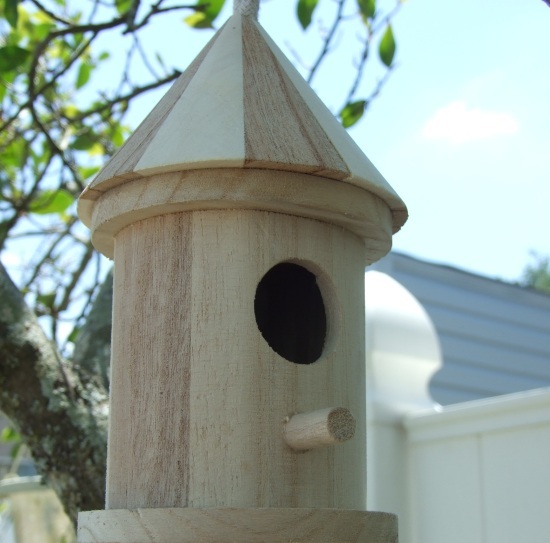 Doing this might make you aware of your pets’ pain or discomfort. Check your pets’ eyes to make sure their pupils are clear. Cloudy pupils, discharge around the eyes or ingrown eye lashes should be detected so that you can report them to the vet. If your pet has a clean and shiny coat, it is indicative of good health. If you see your pet constantly scratching or licking themselves, it might indicate skin problems and presences of ticks and fleas. This means they need better grooming and a visit to the vet. One of the easiest things that a pet owner needs to ‘monitor’ is if their pets are active, interested and engaged. When your pet goes quiet and starts spending time alone without showing any of that playfulness and active energy that you are so used to, you just know something is amiss. Take your pet to the vet when this happens as this may mean that your pet is not feeling well. Is your Dog Pregnant? How to know?